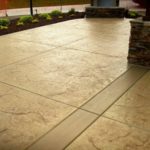 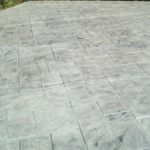 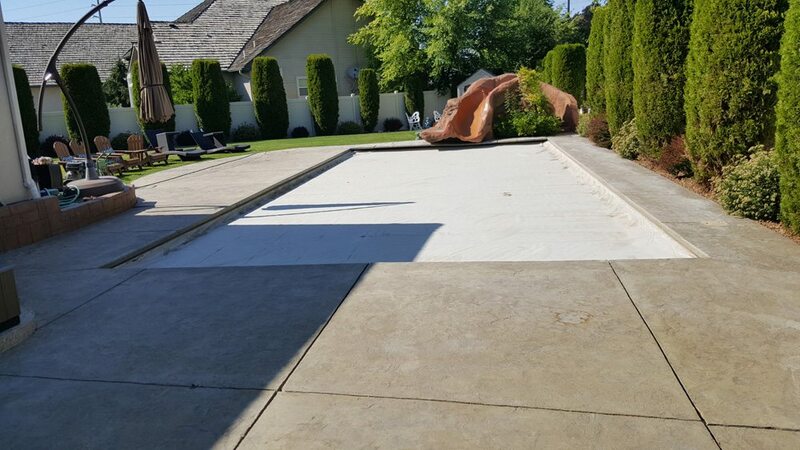 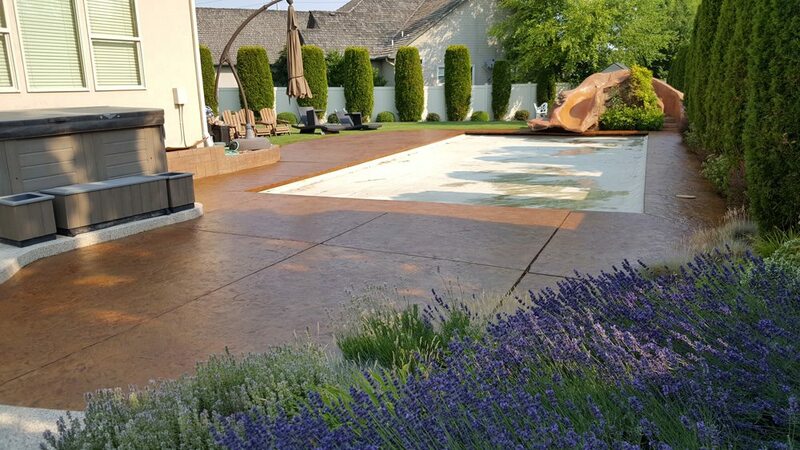 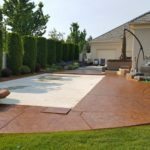 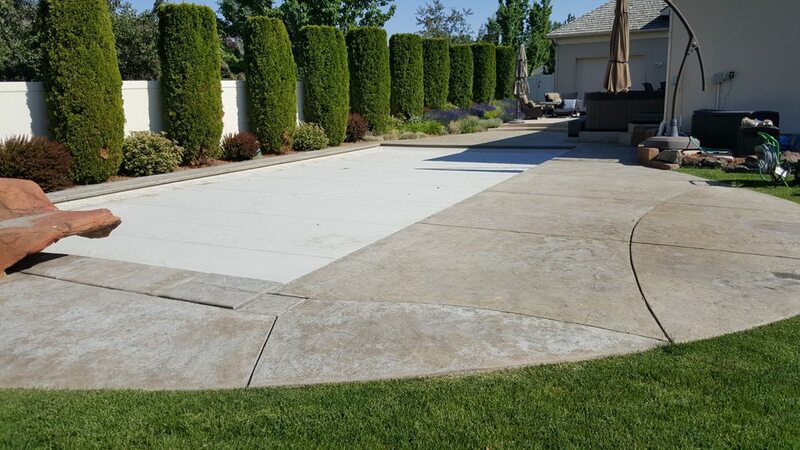 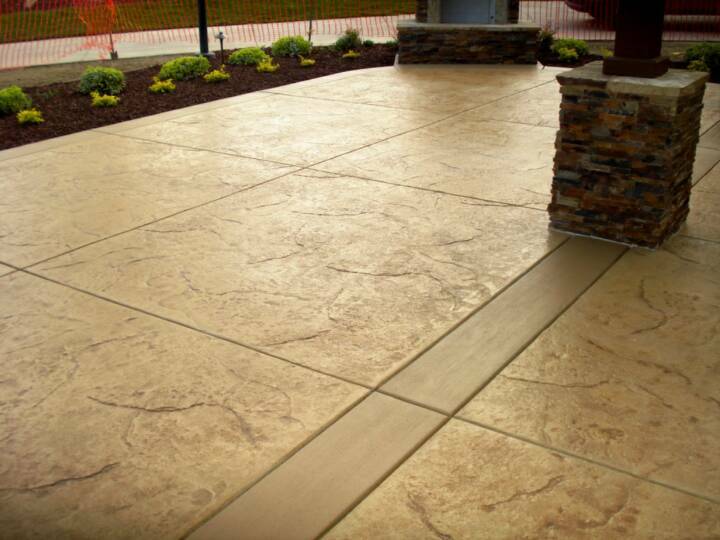 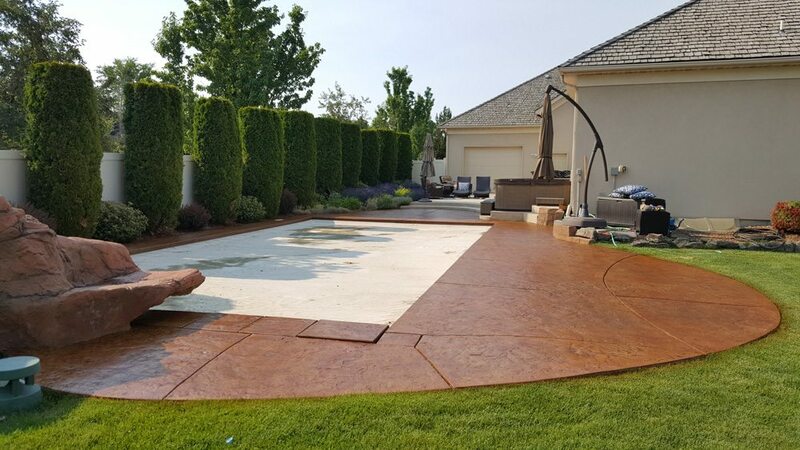 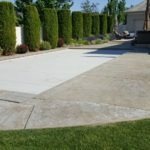 The Total Garage, in Boise, ID, offers premium, attractive concrete staining and sealing that gives concrete the look of natural stone. 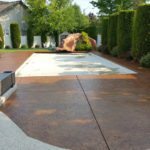 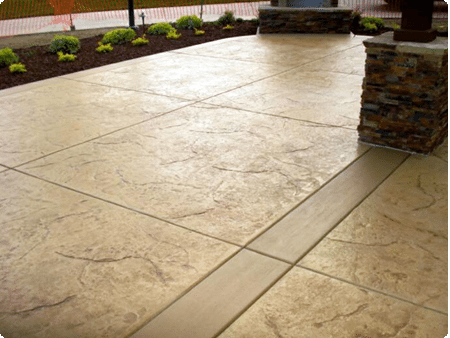 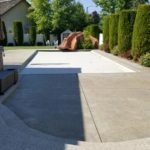 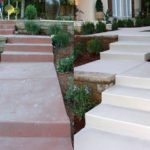 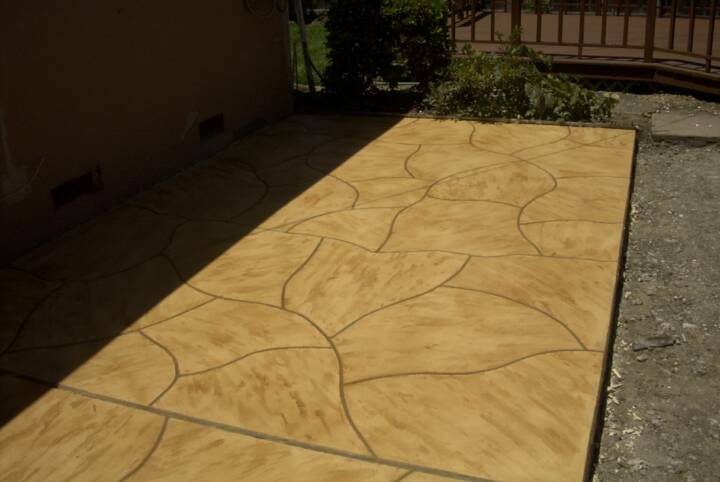 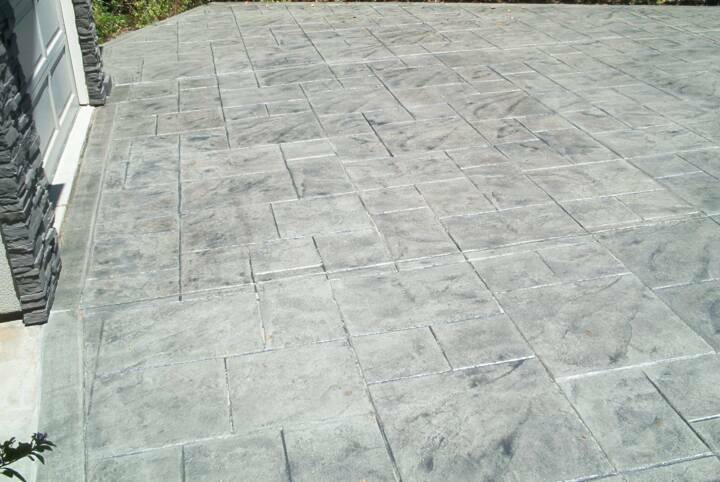 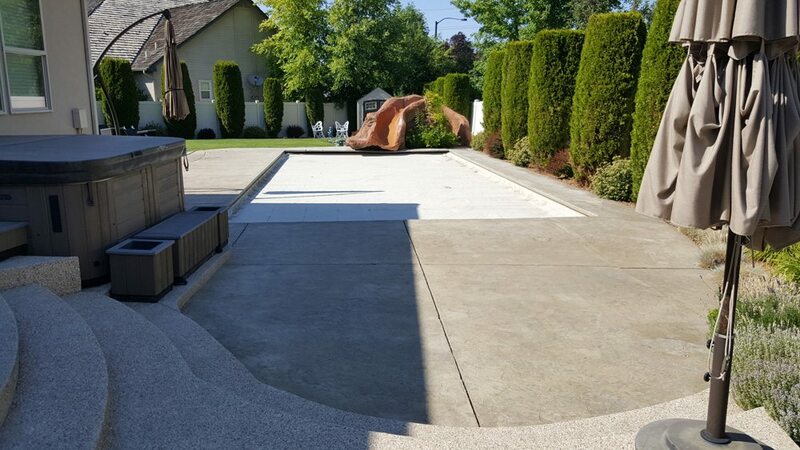 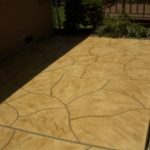 Our staining experts use a process that reacts with the minerals in the concrete to give your concrete a stunning, muli-hued decorative finish. 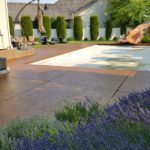 This staining process is great for various areas of your outdoor living space including outdoor kitchens, pathways, pool decks, and patios. 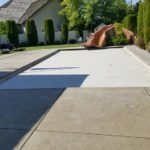 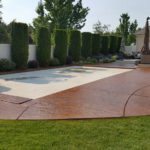 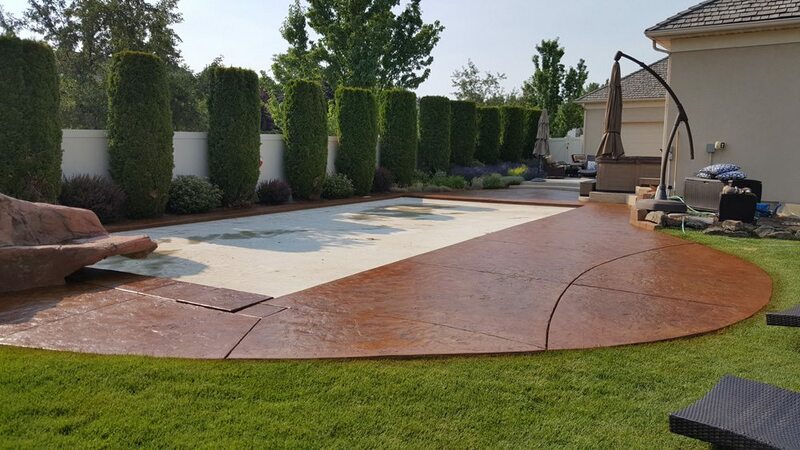 Contact us if you need a professional concrete staining and sealing contractor in Boise, Meridian, Eagle, Nampa, Kuna, Caldwell and surrounding areas! 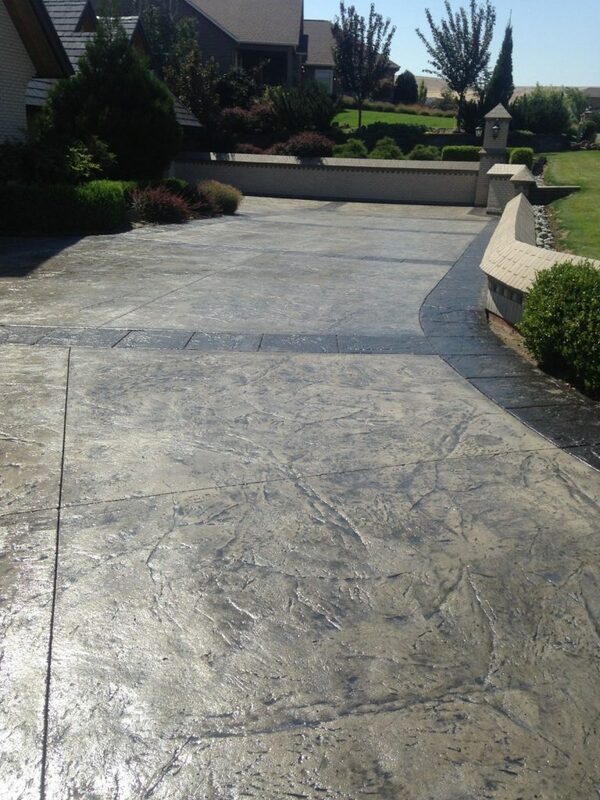 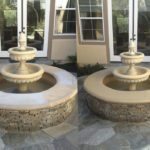 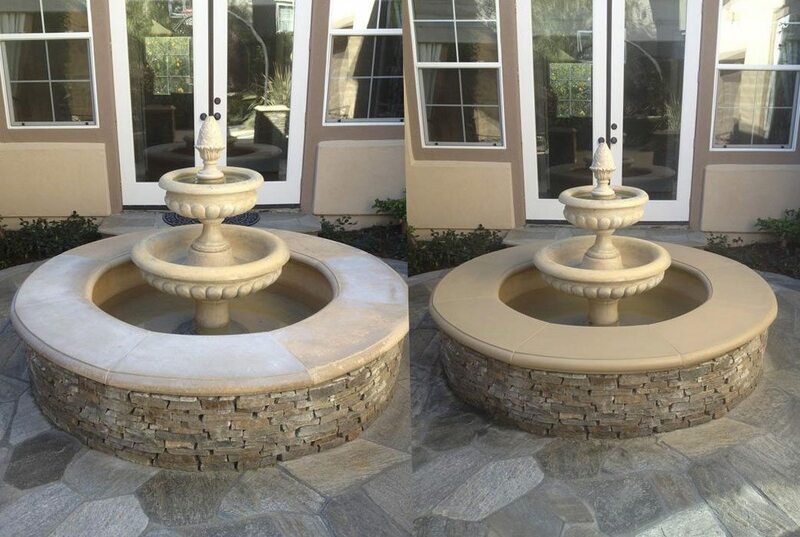 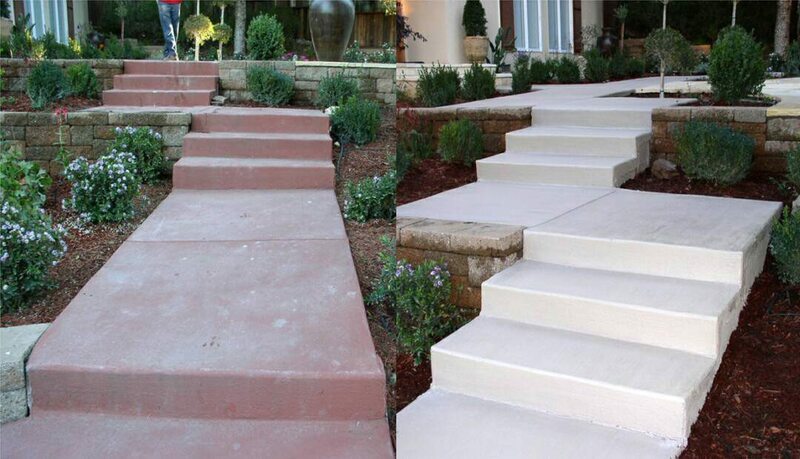 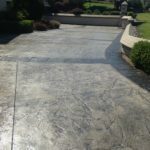 Here’s a small sample of concrete staining & sealing projects we’ve done. 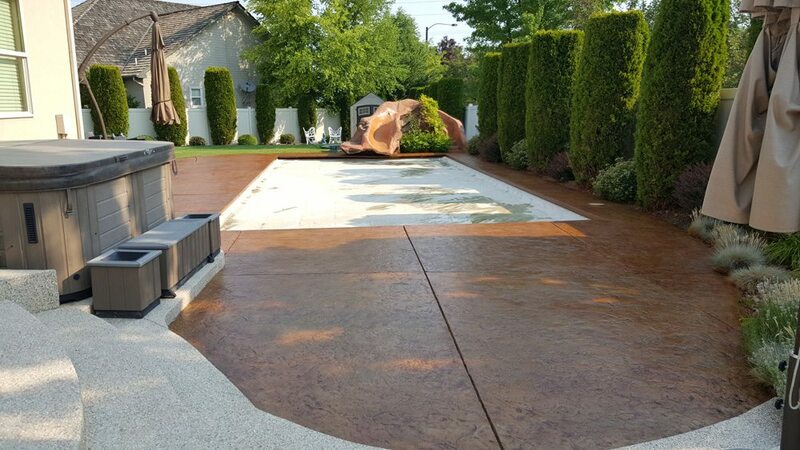 Contact us to discuss the many staining options to create your perfect space!